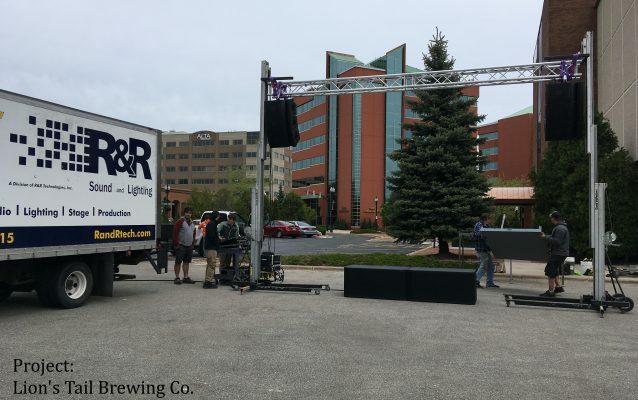 R&R Sound and Lighting is a subsidiary of R&R Technologies, Inc. specializing in the live production of audio and lighting. 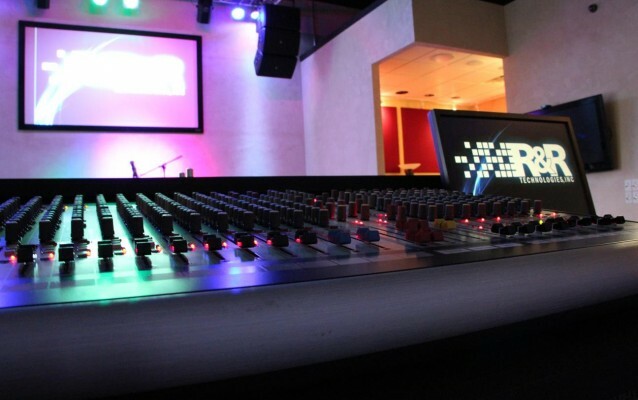 We have systems options to provide for large concert events, down to small corporate meetings. 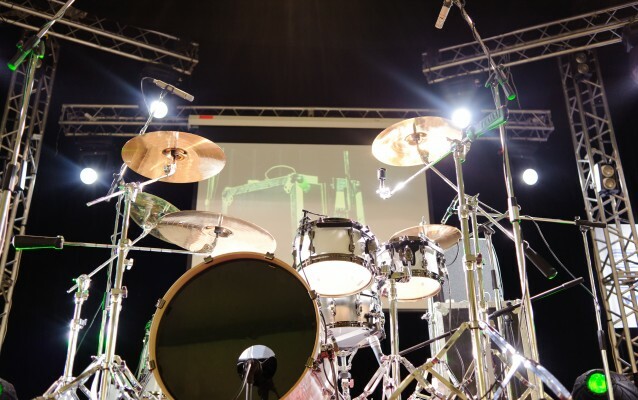 We own and provide only the best equipment including JBL VRX Arrays, Crown iTech HD Amps, Soundcraft Digital Mixing boards, Chauvet Lighting etc. We take immaculate care of our equipment by having rugged road cases for all equipment from mixers, to mics, to mic stands. 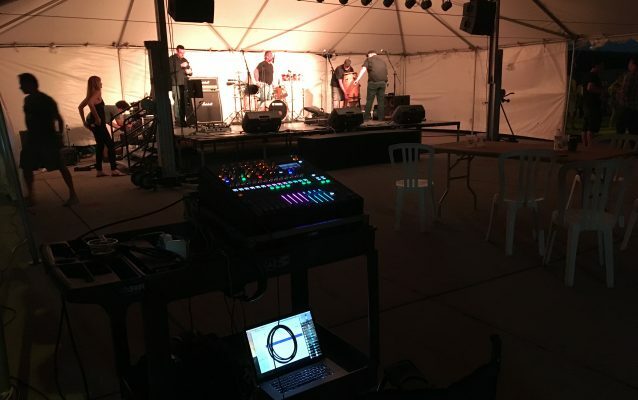 Not only does that ensure our equipment will work flawlessly for you but you and your venue will look impressive with like-new gear every time.